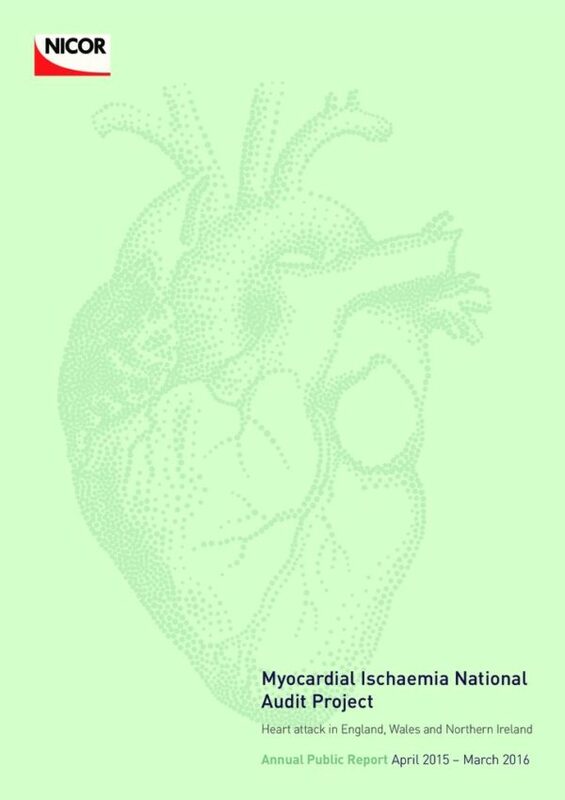 The Myocardial Ischaemia National Audit Project (MINAP) was established in 1999 in response to the national service framework (NSF) for coronary heart disease, to examine the quality of management of heart attacks (myocardial infarction) in hospitals in England and Wales. 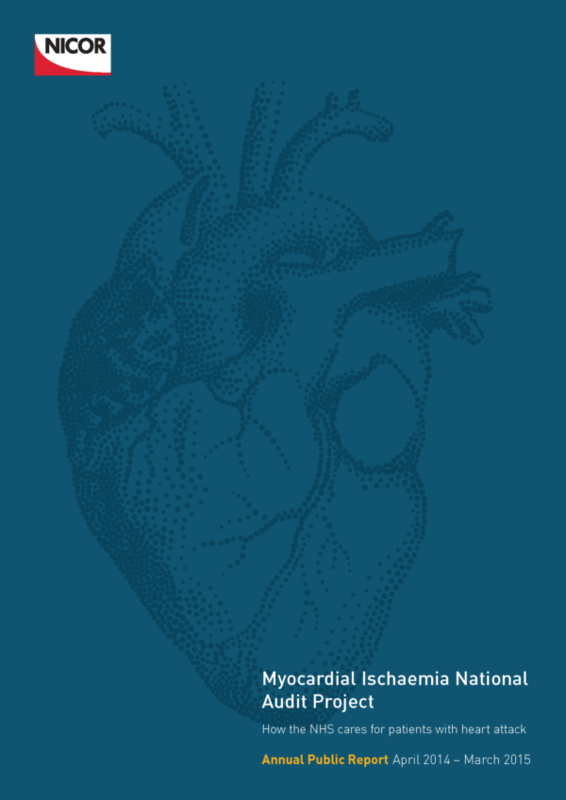 Part of the National Cardiac Audit Programme (NCAP), the audit aims to improve the quality of care and outcomes of patients who have heart attacks. It aims to improve the whole pathway from the call to the emergency services, to the prescription of preventive medications on discharge from hospital. The audit describes aspects (process measures) of the quality of care of hospitals and of ambulance trusts and is based on analyses of data that have been directly submitted by the participating organisations.